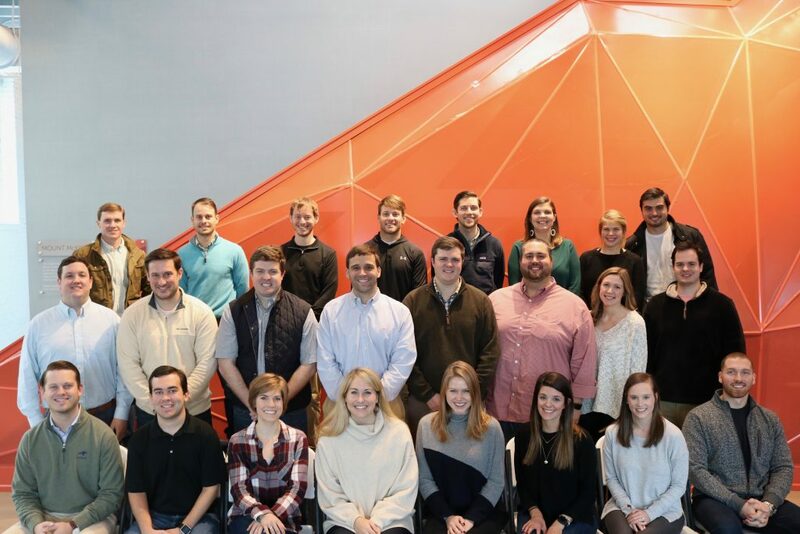 The Junior Board of Directors are young professionals in the Birmingham area who serve as ambassadors for Smile-A-Mile. They host several annual fundraisers, as well as represent SAM at various events throughout the community. Members serve a four-year term beginning in January. Applications are accepted in the fall. If you are interested in joining, please contact us. Please click here to pay your annual Junior Board dues.